Experience a season of fun filled entertainment, including live music almost every week! 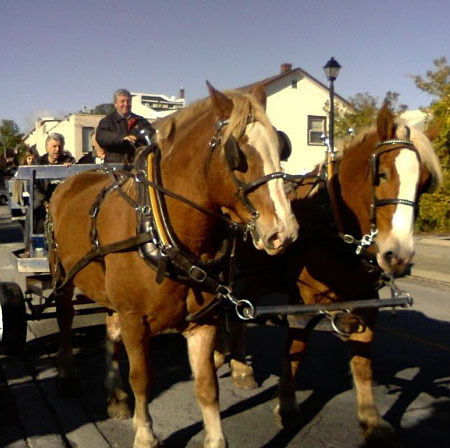 Horse and Wagon rides by Lionels' Farm will be returning twice a month from June-September! Please visit our event calendar for details.